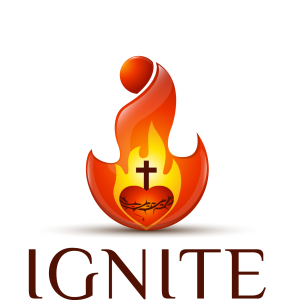 Ignite is our program that serves middle school students and helps them in taking that initial step in forming a personal relationship with God. Ignite paves the way for high school formation and sets them on the path to be strong, faithful Catholics. At Ignite, we walk with middle school youth as they meet the Lord in new ways and seek to completely live out their Catholic faith. We engage these young students through relational youth ministry to help them know that God has a plan and design for them. We do this by showing middle school youth the way that God cares for them. We open their eyes to the way He is constantly reaching out to them, through the different persons of the Trinity, the sacraments and the Church as a whole. This ministry is named Ignite because of the specific age group it serves. In middle school youth ministry, students are learning how to take their first steps in forming a real relationship with God. 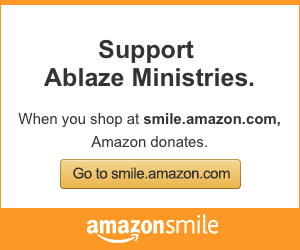 They are discovering how to ignite that flame of faith within their hearts for the first time. Ignite serves to facilitate this deepening in faith and allows youth to meet Christ through His Church. 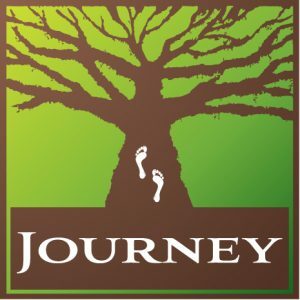 Journey serves all high school students as a dynamic youth formation program. We discuss truths of our faith and facilitate an encounter with the living truth of Christ. Through relational youth ministry, Journey builds on the foundation and evangelization from middle school. At Journey, we discuss the Church and engage students, making catechesis something interesting and exciting. Not only do the students gain a love for the Church and a relationship with Christ, but they are also given the desire and ability to spread the Gospel to those they meet. Journey provides times of prayer and sacrament, which allow the youth to grow in their relationship with the Lord and open channels for grace to come into their lives. This ministry is named Journey because of the specific age group it serves. During high school, students are being prepared to enter into the real world. It’s the beginning of a very real journey where a person discovers who they are. Journey serves to make sure that God and the truths of the Gospel are a major part of that adventure. This program equips students to retain their faith in a culture and society that easily casts it aside.